Always a classic, made popular by a certain fictional spy who liked his shaken and not stirred, the Martini has gone down in history. There are plenty of variations, and even debate as to how a classic Martini should be made (the ratio of gin to vermouth varies wildly). But it is always classy, always sophisticated and always enjoyable, whichever way you like it made. Pour all the wet ingredients into an ice-filled shaker and shake well (or stir, if you must). 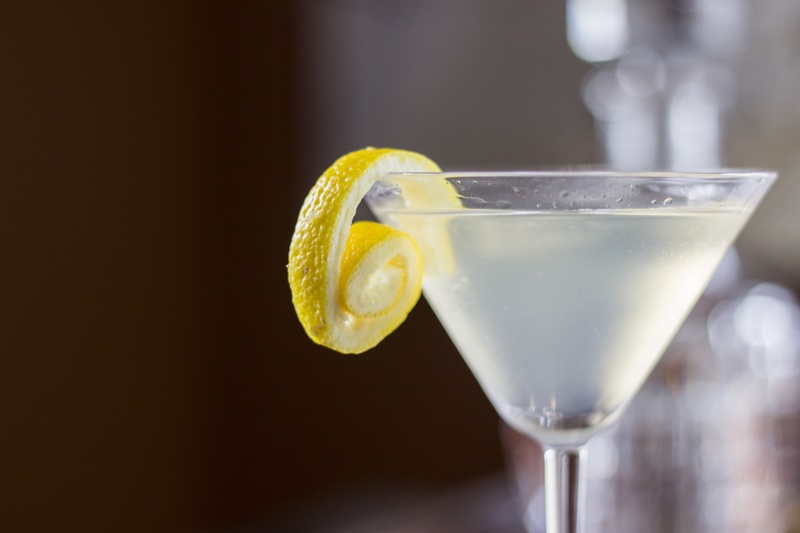 Strain over a martini glass and garnish with a green olive.